By 2 pm the issue of GIC RE was subscribed 0.72 times with institutional investor's portion getting fully subscribed at 1.41 times. The IPO that opened today closes on Friday, October 13, 2017. 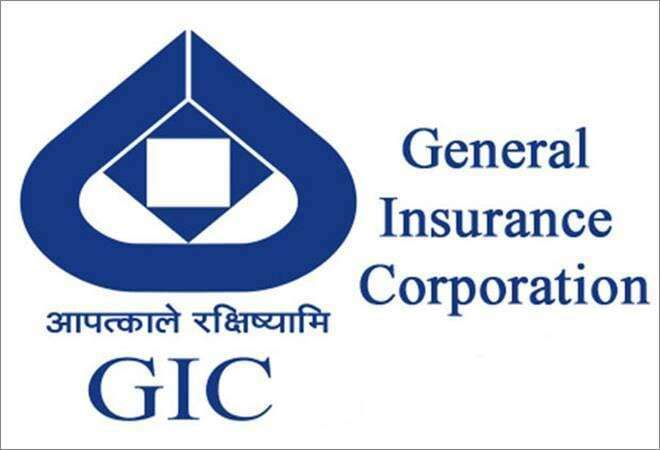 India's largest general insurance and reinsurance company GIC RE today hit the market with an issue size of between Rs 10,661 crore to Rs 11,372 crore that has a mix of fresh issuance of 1.72 crore shares and offer for sale of 10.75 crore shares which would dilute government's share in the company close to 15 per cent. The price band of the IPO has been fixed between Rs 855 to 912 per share. So should one look at the applying for the IPO? "Retail should participate for sure to make listing gains. The retail receives the shares at a discount of Rs 45 per share compared to institutional bidders," says Rahul Shah, Vice President-Equity Advisory Group, Motilal Oswal Securities. "While compared to valuation of its peers it is priced attractive but valuations as such for the company is high and it doesn't make sense for someone to hold on to the stock unless one is ready to wait for 2 to 3 years, as in the short-term it's not going to make money due to valuations." By 2 pm the issue of GIC RE was subscribed 0.72 times with institutional investor's portion getting fully subscribed at 1.41 times. The IPO that opened today closes on Friday, October 13, 2017. However if one is optimistic on India and economy GIC RE is a good buy and hold, as the company is the largest general insurance and reinsurance company. It's a proxy play on the Indian economic activity which is a perfect reflection of the economic outlook of India and therefore one can benefit in long term. While there is no multiplying return on the stock but its surely a stock that would give you economic growth oriented returns. As a equity investors it can be a long-term gain stock but for short-term players and traders its a good listing gain stock. Meanwhile almost all brokerage houses have a subscribe recommendation on the IPO. According to a Reliance Securities IPO note, they too believe investors should subscribe as in terms of valuation GIC RE enjoys a 4 time price to book value (P/BV) for FY2017 and 26.6 times price to earnings (on diluted earnings of FY2017) at an upper price band of Rs 912 per share, compared to ICICI Lombard's P/BV of 8.1 times and PE of 46.7 times despite generating same quantum RoE. Should you invest in General Insurance Corporation IPO?